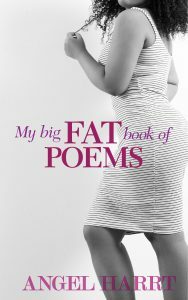 This book is dedicated to all the women who have been called names. This is for the women who have been body-shamed. Here is to us grabbing back our lives. Taking back what was stolen. For those who name call, ,who pointed fingers, who said that ‘WE’ are nothing. This is for the thick women/girls who are beautiful no matter what. Stay beautiful. You are beautiful.